July 2, 2017 marked the two-year anniversary of The Jaguar and its Allies. But since I was in Belize I missed the date, and for the past month I have been focused on recounting my experiences there. As such, I am just releasing the anniversary post now. As with this blog’s one-year anniversary post, I would not like to spend much time dwelling on stats. My follower and view total has continued to grow, and I would be lying if I said this did not matter to me. However, I find it more important to reflect on the past year – and on the future of The Jaguar and its Allies. My posting frequency declined during the school year, as did this blog’s traffic. The types of materials I published also changed. 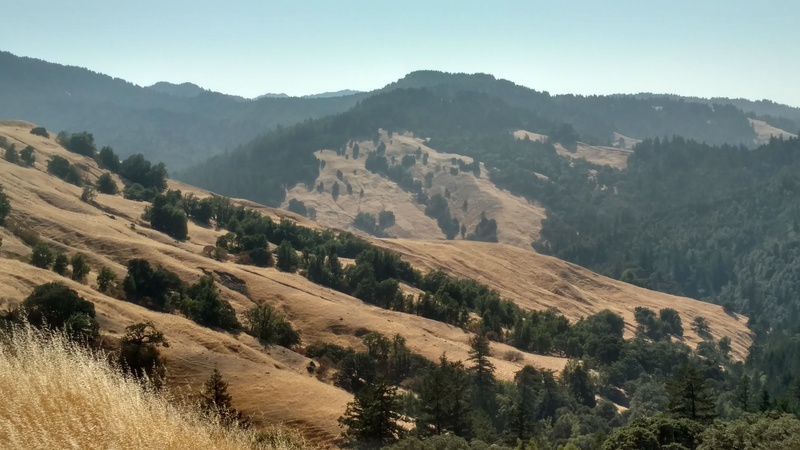 I released fewer science-oriented pieces, and focused more on travel and news-related ones. This was largely out of necessity; I simply had less time to spare. I also was not traveling when I first started this blog, and now I am. This has given me more topics to write about. Speaking of traveling, it is amazing how it can change people. Living in the jungle for three weeks, with limited phone and internet access, encouraged me to think. I realized that writing is more important to me than I previously acknowledged. 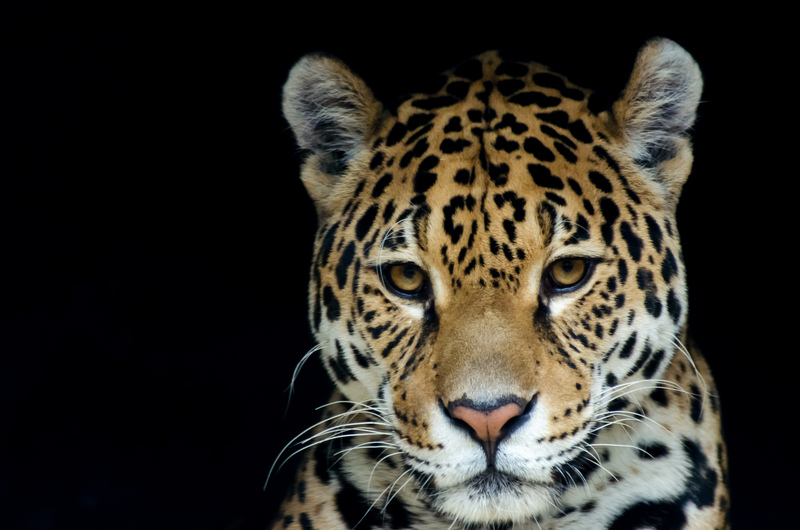 During the first year of The Jaguar and its Allies, I spent large amounts of time reading articles about big cats, human psychology, and conservation social science. I would then distill this information, and share it with all of you in a way that hopefully made sense. This brought me great satisfaction, and I want to do more of it in the future: in one form or another. I also discovered new interests while in Belize. During the second half of my time there I was mostly on my own. This is when I was traveling around the country to speak with jaguar conservation experts, hoping to find opportunities to conduct my master’s research. 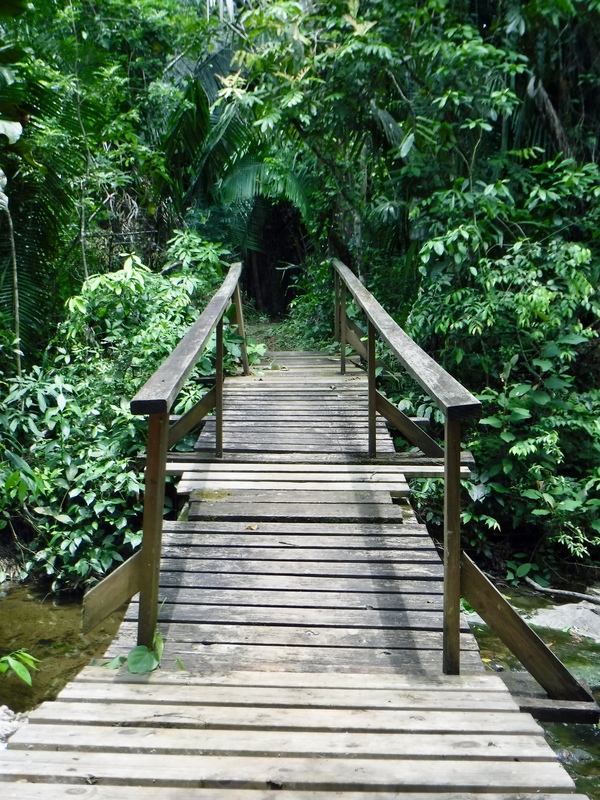 Did I cross a metaphorical bridge in Belize? Only time will tell. Photo taken at Guanacaste National Park. This was a stressful time. I did not have definitive plans, I did not know where I was going, and I had no idea what was going to happen. But I felt like I was in my element. Traveling; meeting new people; learning about conservation; taking notes; imagining how I would write about it – I enjoyed this. I want to do it again: but in a bigger, more organized fashion. But how? When? Where? I have some ideas, but they are in their infancy. At present I have more immediate concerns. I need to finish this master’s program, and I do not want to neglect this blog as much as I did last year. I need to write, and The Jaguar and its Allies gives me a way to do this outside of academia. In addition, people have occasionally told me that they learn things from my posts. This is the greatest compliment I can receive. I do not know where my life, or this blog, are heading. I am not the same person I was two years ago, and this will doubtlessly affect this website. I want it to be bigger, more educational, and more impactful. The Jaguar and its Allies has the potential to reach people who would not otherwise feel connected to big cat conservation or the social sciences, and I want to see it realize this potential. However, I am not entirely sure how to make that happen. Together, we will have to wait and see what the future holds. i wish you the best in all your projects! I wish you the best on future pursuits. I hope you continue writing, too. I always enjoy your posts. Thanks Debbie! I’ll definitely continue writing, although it’ll be less frequent once school resumes. That’s why I’m posting more now! Josh, you are entitled to be very proud of the consistently informative and interesting posts you have published over the two years. Great effort! I understand well the transitional stage of the inner knowing there is more and there’s another level, but simply not wanting to get ahead or be far behind. It’s that meantime experience of making things happen in the interim until you see the direction with more clarity. That describes the stage I’m at pretty well. I’d like to do something more impactful, but this is not a good time to plan anything dramatic. It’s definitely a “wait and see” period. Congratulations on another milestone in the blogging realm, may you continue to experience progressive success. Belated happy anniversary from me, too! :) It’s funny that I started my blog only two months before you. I’m glad you’re enjoying this so much and it makes me happy to read that you your life in Belize was so fulfilling to you. I can’t believe you started so close to me too! When I found your blog, it seemed like it’d been running for at least a year already. You seemed to know exactly what you were doing. And thanks for the encouragement. I’m glad we got to meet too!